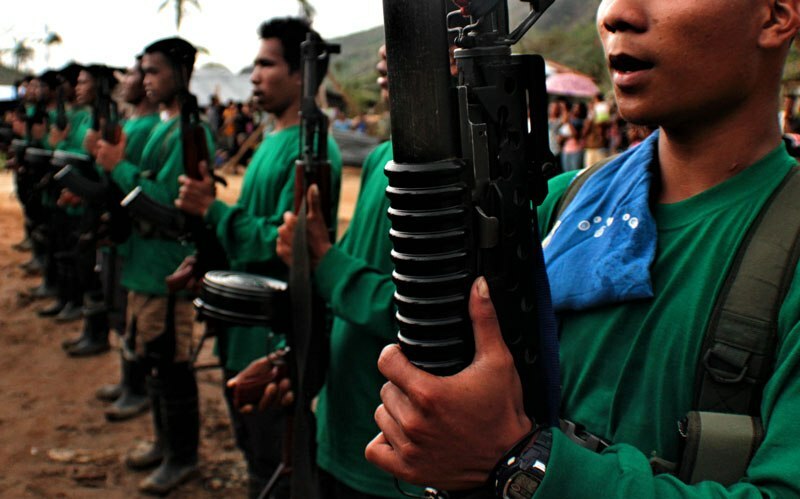 The National Democratic Front has declared war against coal mining companies in the Caraga region and ordered the New People’s Army to mount attacks. 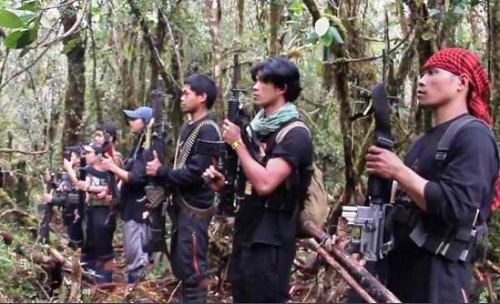 In an emailed statement, Maria Malaya spokesperson of the NDF’s Northern Mindanao command, said the region is currently the target of largest coal mining in Mindanao. “In total, more than 110,000 hectares of Caraga’s land are being targeted for coal mining. This means further destruction of forests and mountains for mining. This will dislocate and destroy the livelihood of thousands of people and worsen the rapid climate change of the planet,” Malaya said. “The more than 110,000 hectares of land have been allocated among mining capitalists. More than 20,000 hectares of land in the region have been awarded by the government for mining to the capitalists Abacus Coal Exploration, Great Wall Mining, Benguet Corp. and Bislig Ventures,” said Malaya. The mountainous region of Caraga represents 6.3 percent of the country’s total land area and 18.5 percent of Mindanao’s. The region has four provinces and three cities with a land area of 1,884,697 hectares. Meanwhile, seven companies have been allowed to appropriate more than 30,000 hectares for exploration, while another 62,000 hectares are being offered by the government. Malaya said coal mining will cause significant damage to the environment and people that would intensify the destruction resulting from nickel mining and agricultural plantations in Caraga. “The coal will feed the power plants or coal-fired power plant (CFPP). These plants will discharge hazardous emissions that would aggravate global warming and contribute to climate change. This problem is escalating as shown by the increase and intensity of typhoons likeYolanda, Pablo and Sendong,” she added. She added dislocation of Lumads and farmers will ensue as their ancestral lands and farm lands cover the mine-rich areas. 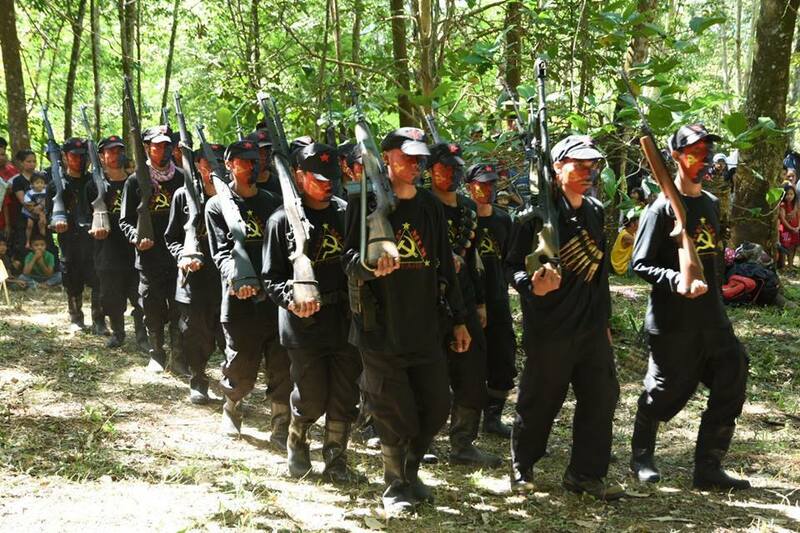 “This also means militarization to brutally suppress those who oppose, harass and drive away residents from the area that the capitalists will mine, like what has been done to the more than 6,000 residents of six municipalities of Surigao del Sur,” said Malaya. 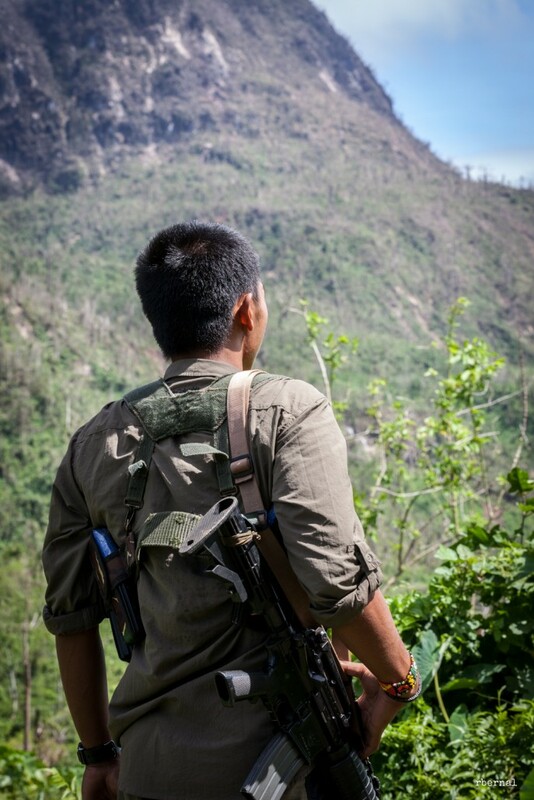 In September 1, anti-mining tribal leaders of the Malahutayong Pakigbisog Alang sa Sumusunod (Mapasu) and a school director were killed by members of the paramilitary troops. The incident resulted to the evacuation of more than 3,000 individuals who are still staying at the Tandag City Provincial Sports Complex. “This is in contrast to the land reform program implemented by the revolutionary movement. 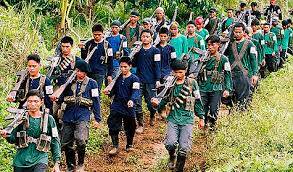 The reactionary government is instead strengthening land monopoly of big capitalists instead of solving landlessness of farmers,” said Malaya. Malaya has also warned local businessmen and contractors to refrain from doing business with coal mining companies to avoid the destruction of their equipment and business. Two coal power plants are operating in Mindanao at present, one in Misamis Oriental and another in Davao City. Another three plants are being contracted in Maasin (Sarangani), Sta. Cruz (Davao del Sur) and Phividec (Misamis Oriental). According to the website of Mines and Geosciences Bureau Region 13, the revenue collection from mining operations in 2014 has totaled P15,060,866.70.